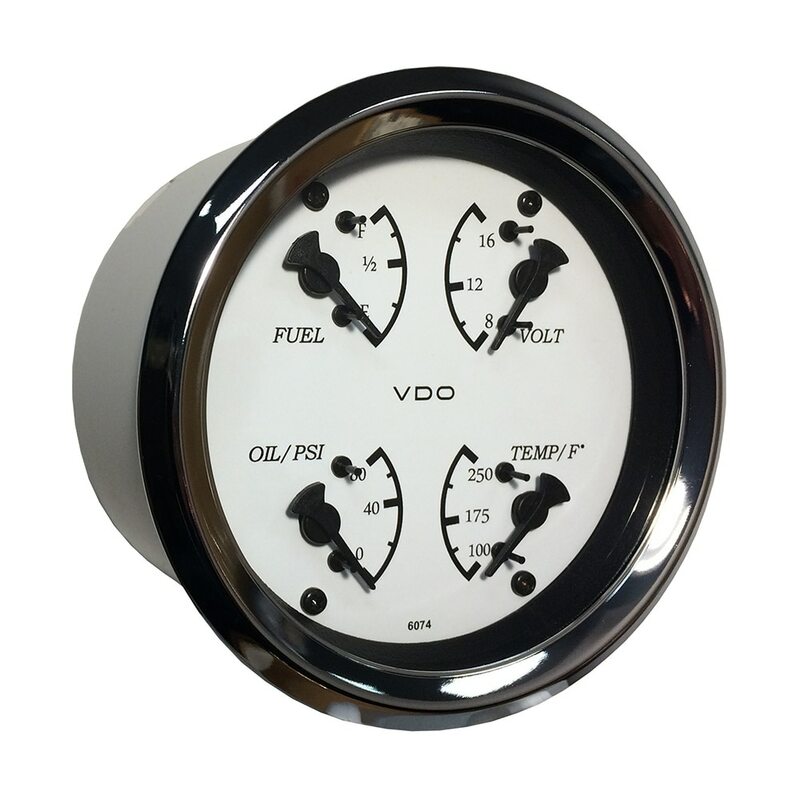 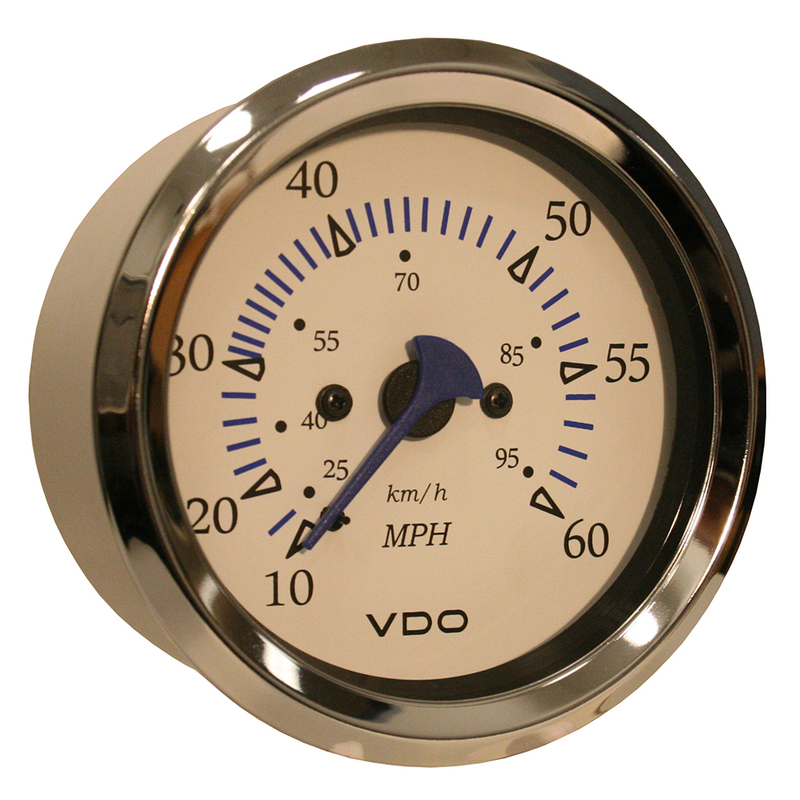 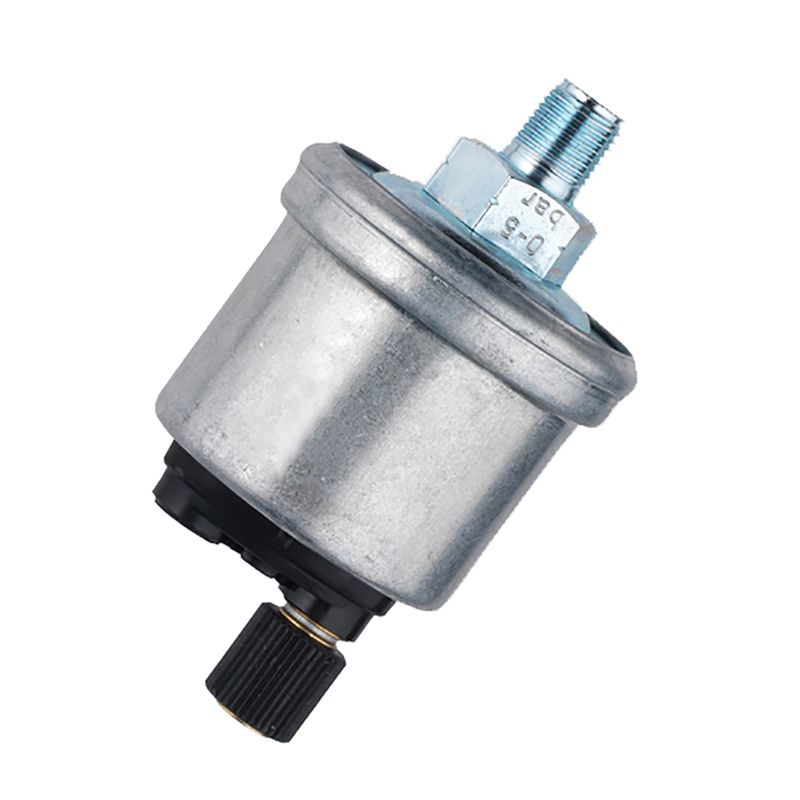 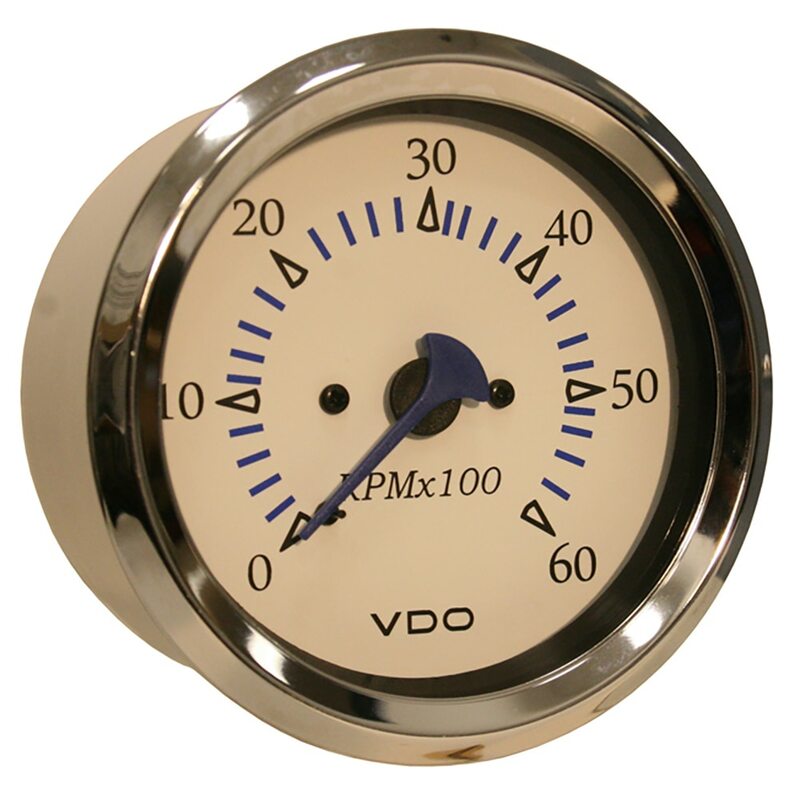 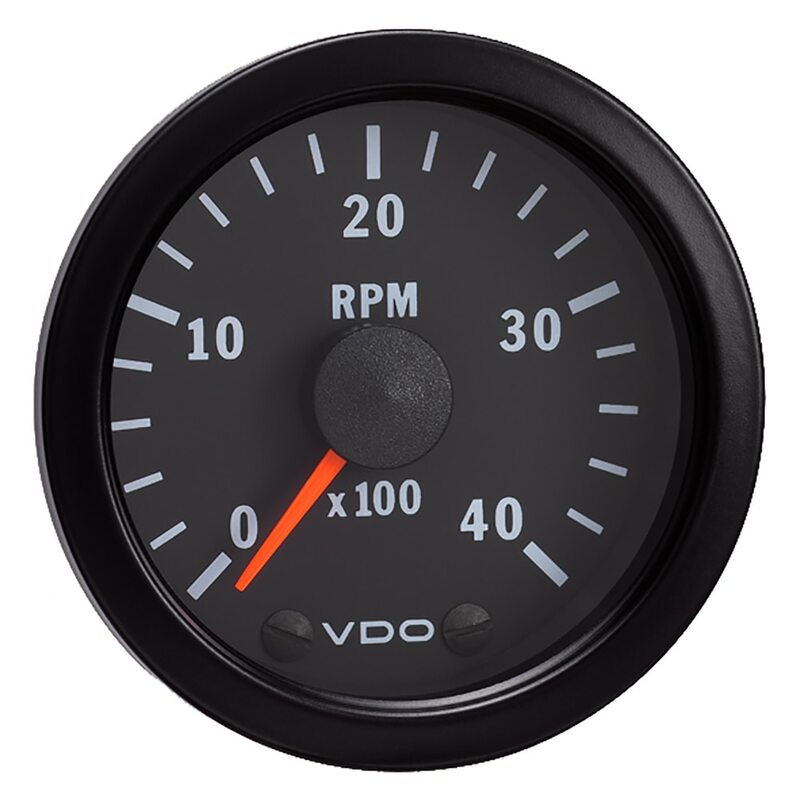 VDO has been making high quality automotive and marine instruments since 1920. 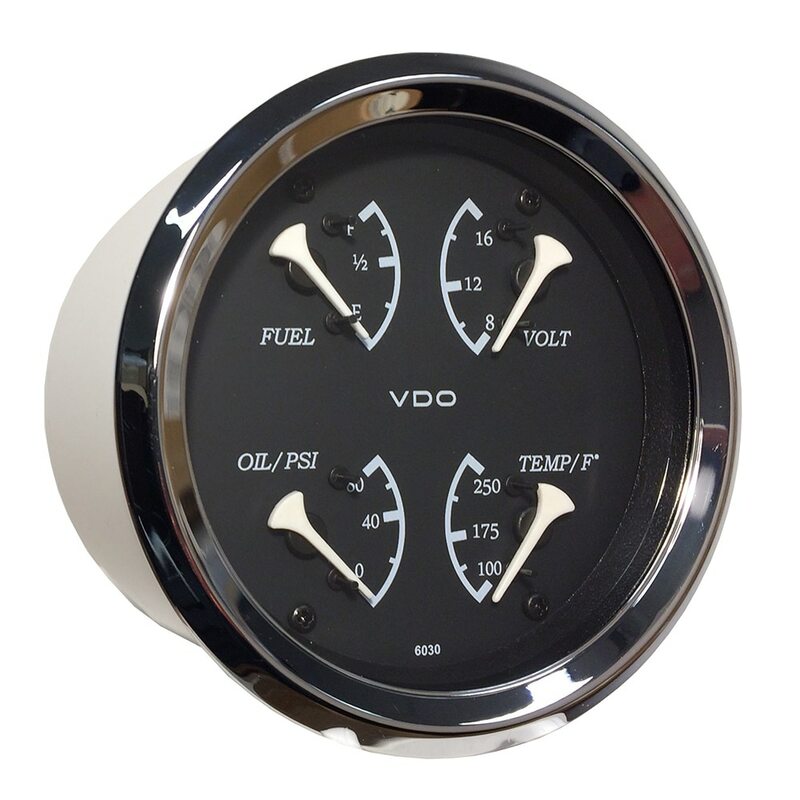 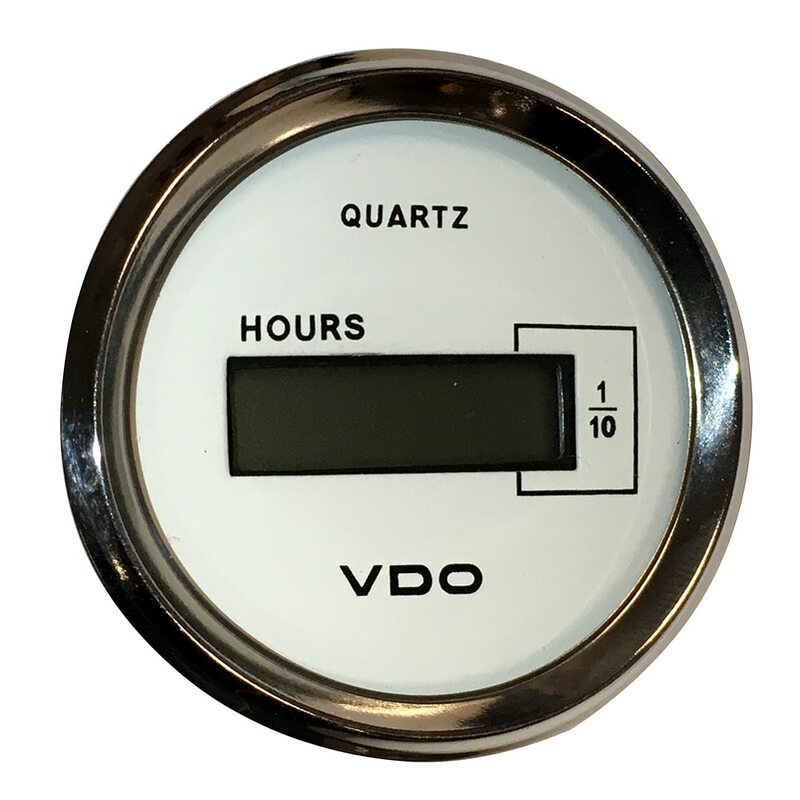 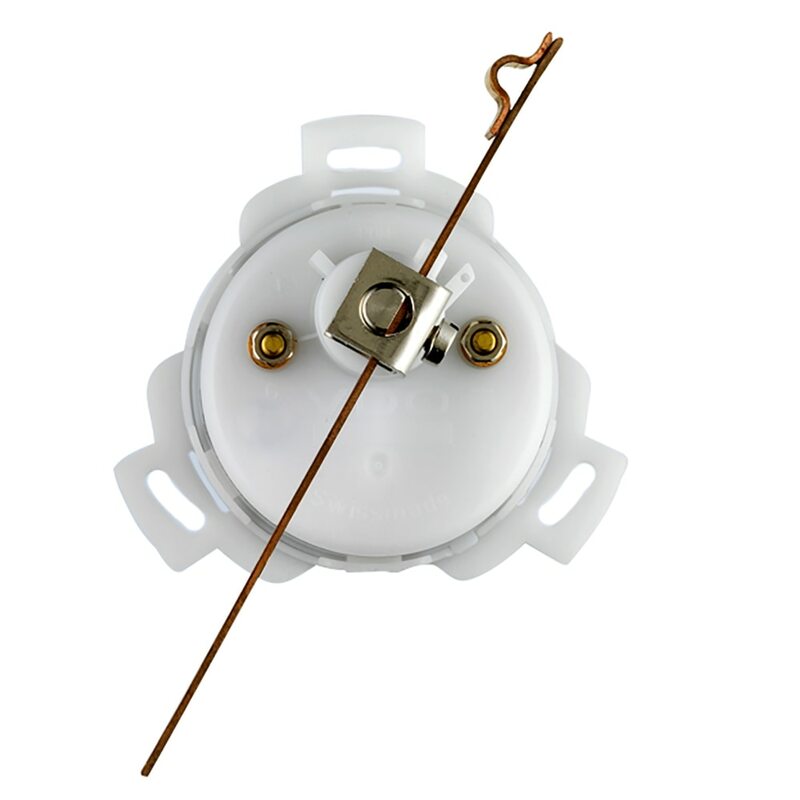 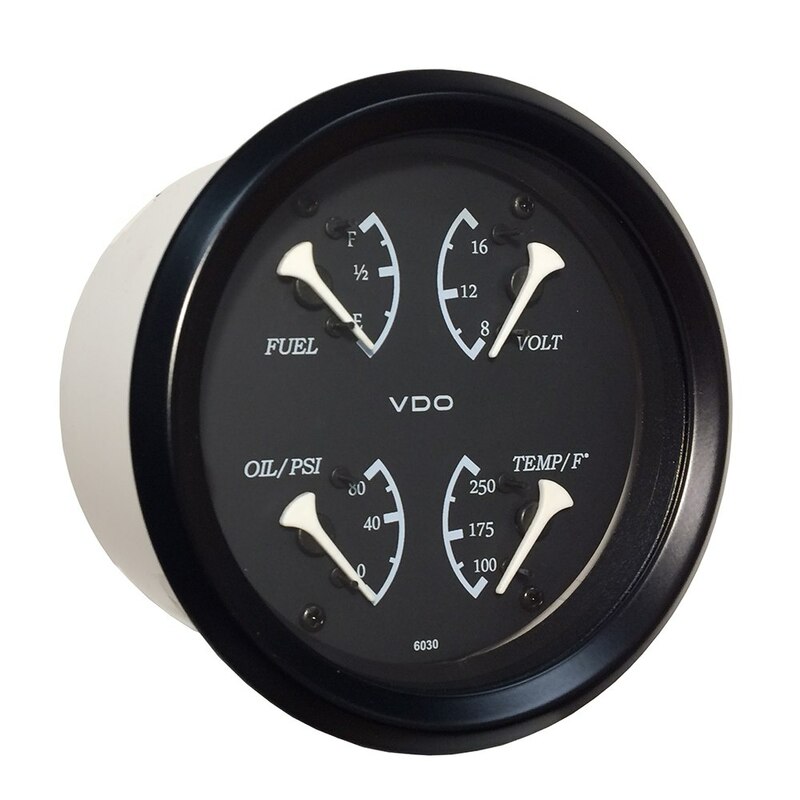 Check out our selection of VDO Instruments at Anchor Express. 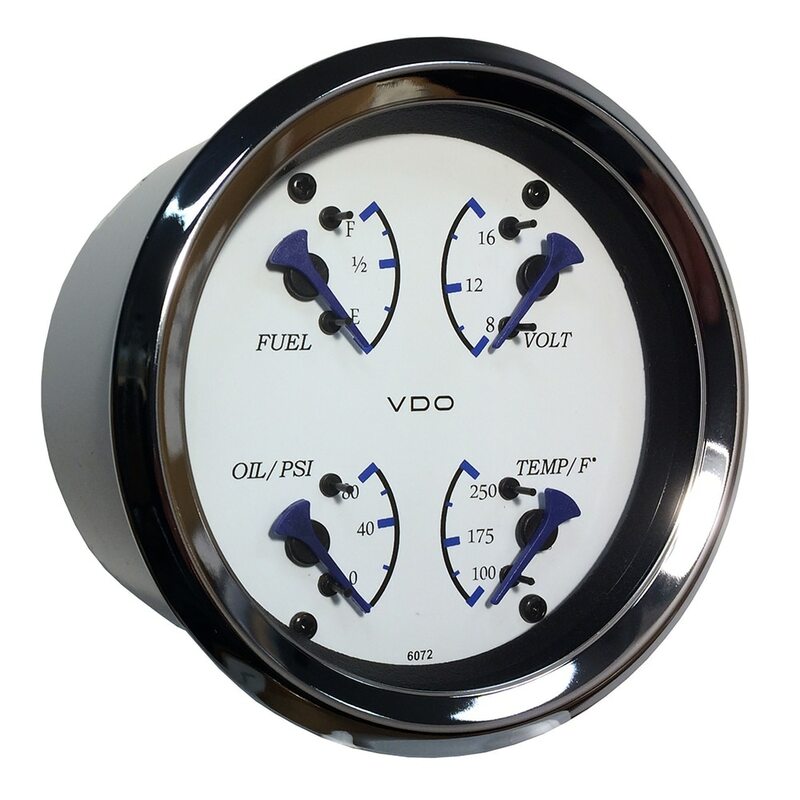 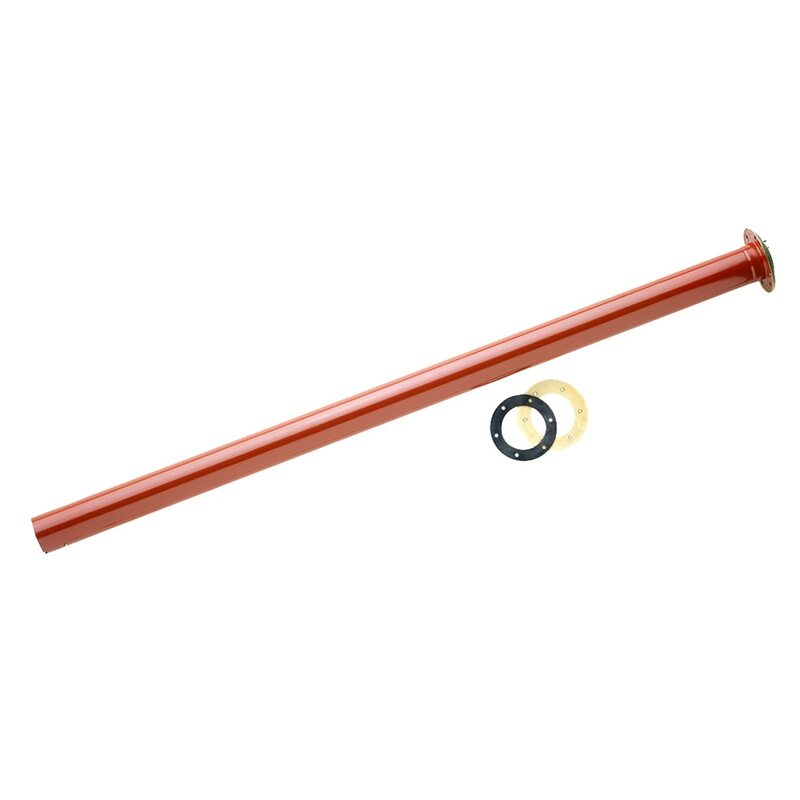 We has great prices on VDO Marine Instrumentation.